Litigation Law Firm | Greenville SC | Carter, Smith, Merriam, Rogers & Traxler, P.A. Carter, Smith, Merriam, Rogers & Traxler, P.A. is a litigation law firm in Greenville, South Carolina. We are innovative and aggressive in our approach to litigation while strongly adhering to the principles of high ethical standards, professionalism, and tradition. Our business model is simple: quality work and dedication to the client are the most enduring reward. The experienced trial attorneys at our law firm are exclusively devoted to complex litigation across diverse practice areas, including commercial and business litigation, medical malpractice, family law, criminal defense, construction litigation, products liability, and substantial personal injury cases. Since our founding in 1952, we have earned a reputation for integrity and genuine compassion for the clients we represent. 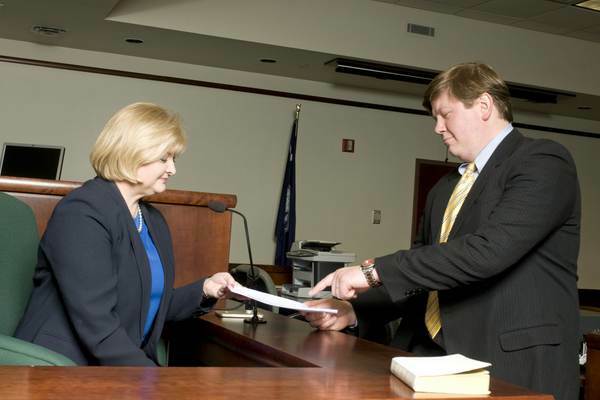 For more information about our Greenville, SC litigation law firm, please contact Carter Law today. ©2019 carterlawpa.com. All rights reserved.